The Getting It Right First Time (GIRFT) programme has recruited a second leading clinician for its mental health workstream. Dr Guy Northover joins clinical lead Dr Sridevi Kalidindi in the national review of mental health. Dr Northover will focus on Child and Adolescent Mental Health Services (CAMHS), while Dr Kalidindi leads on Mental Health Rehabilitation. Mental health is one of more than 35 surgical and medical workstreams under review by GIRFT. Recruitment is ongoing for a third clinical lead, who will focus on Acute Mental Health. The appointment has been endorsed by the Royal College of Psychiatrists, giving support and leverage to the role as GIRFT continues on its journey of trust visits and examining trust data to look at variations, before working with clinical teams and managers to explore the challenges they face and what needs to be done to address them. Professor Wendy Burn, President of the Royal College of Psychiatrists, said: “The Royal College of Psychiatrists warmly welcomes the appointment of Dr Guy Northover to the GIRFT mental health workstream team. It is of paramount importance to ‘get it right first time’ and ensure those experiencing mental ill health are seen quickly and receive the right treatment the first time they seek medical help. 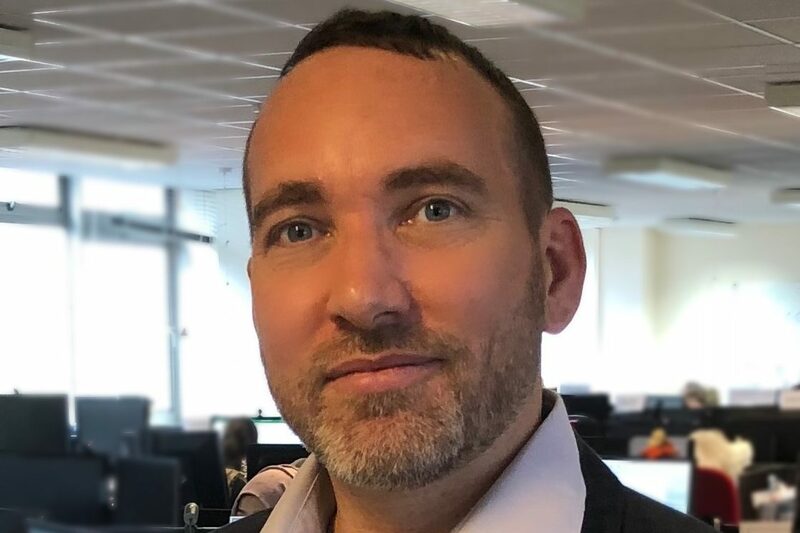 Dr Guy Northover is a Consultant Child and Adolescent Psychiatrist who has been working in Berkshire Healthcare NHS Foundation Trust for the past eight years. He has extensive experience in CAMHS urgent care services, clinical governance, health informatics and quality improvement.